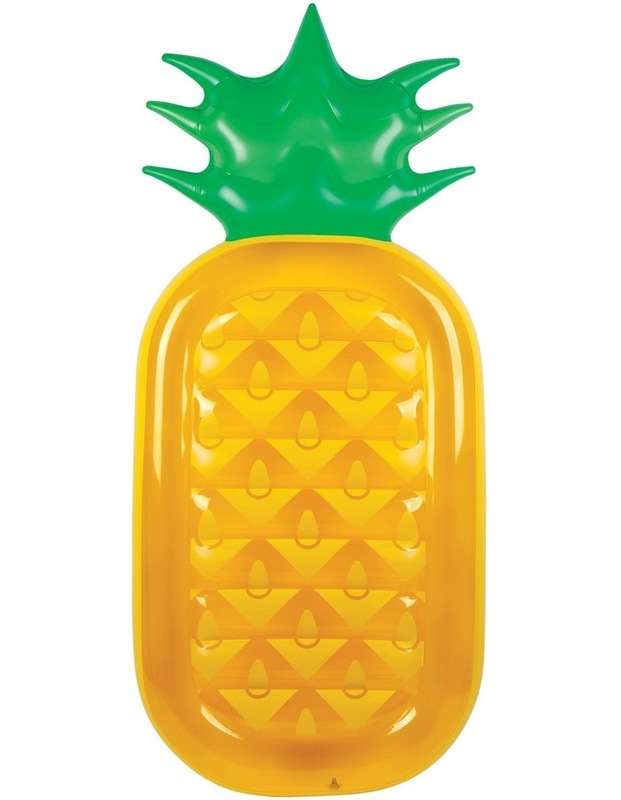 The makeover your pool has been waiting for. 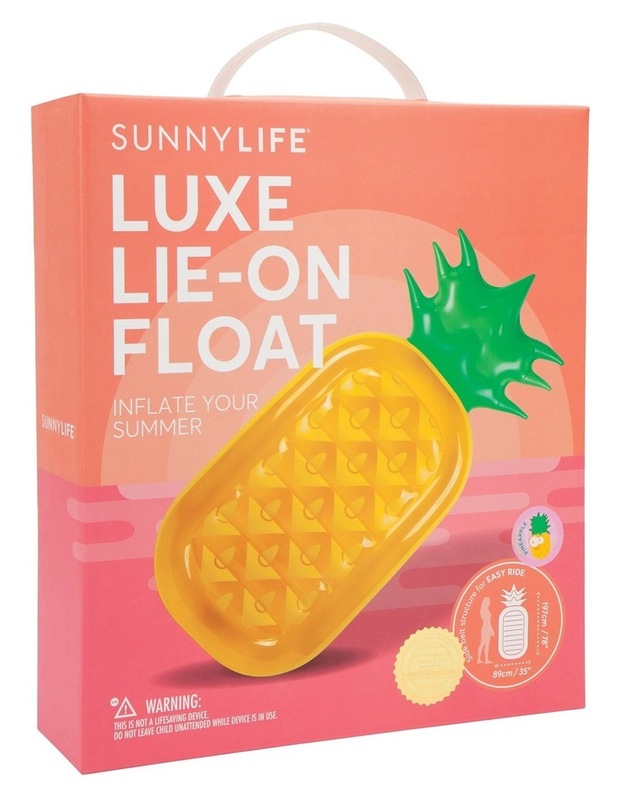 Make the sunny season one to remember with sunnylife's insta-famous floats. 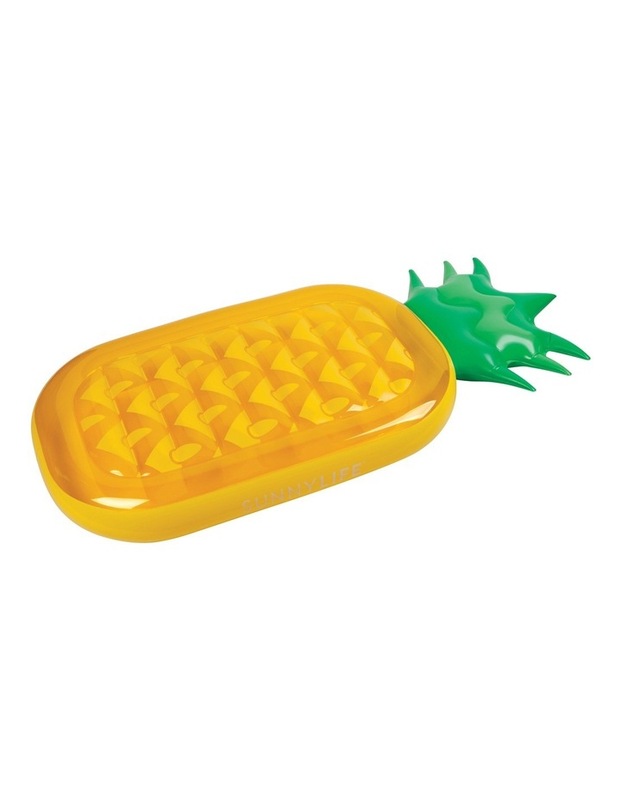 Inflate your summer and take it to luxe level - lay back and relax with the pineapple luxe lie-on float.